What started out as a small group of artists showing off their creations to a few hundred people has morphed into one of Vancouver’s biggest art events. 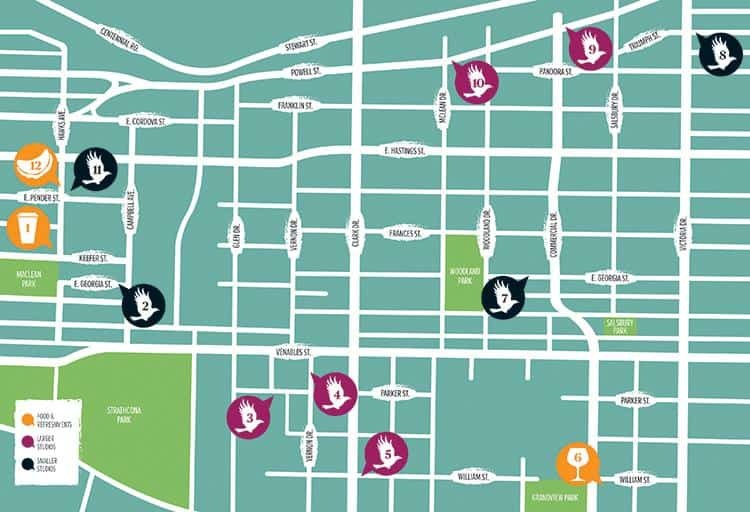 Spanning the heart of East Van, in 79 buildings from Main Street to Victoria Drive, and First Avenue to Powell Street, the Crawl is the best way to get up close and personal with Vancouver’s thriving art scene. Rub elbows with the talent in their studios and bring home a local masterpiece. Not sure how to navigate so much awesome? Lucky for you, our helpful Crawl guide does. (Note: this is only a small part of a really fantastic event. 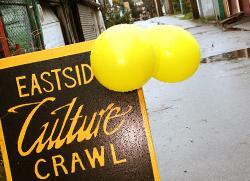 For the full list of artists, check out the Eastside Culture Crawl artist list. Wilder Snail Coffee Shop, 799 Keefer St. Before you set out, caffeine is a must. Get your fix at this charming coffee shop and grocer before heading off on your adventure. 884 E. Georgia St. | Artists: 4 This first stop is the perfect way to ease into the Crawl via a smaller, more intimate studio. Parker Street Studios, 1000 Parker St. | Artists: 118 The training wheels come off quickly. This is the largest stop of the Crawl with twice as many artists as the next biggest studio. The Mergatroid Building, 975 Vernon Dr. | Artists: 58 Try and catch your breath with another big studio showcasing a huge group of talented artists. William Clark Studios, 1310 William St. | Artists: 32 Be prepared for an artistic assault of the senses with 32 more artists. But don’t worry, there’s a big break coming up. Lunch at Havana, 1212 Commercial Dr. You’re at the halfway point, so it’s time to refuel. We suggest going Cuban-style and feasting on a delicious tapas spread while sipping on a glass of sangria. You’ve earned it. 1660 E. Georgia St. | Artists: 1 (Rachael Ashe, mixed media) The only one-on-one you’ll experience this afternoon, take advantage of the extra attention and quiz Rachael about her work. Vancouver Community Laboratory, 1970 Triumph St. | Artists: 8 Nature lovers, keep an eye out for Jodi Stark’s wood creations, inspired by the beauty of the outdoors. The ARC, 1701 Powell St. | Artists: 15 Enjoy the tinkling notes of Canadian pianist Sarah Hagen as you browse a selection of photographs, paintings and sculptures. Portside Studios, 150 McLean Dr. | Artists: 15 If you appreciate painting and sculpture, this is the stop for you. All 15 artists will be showcasing their talents in either one or both art forms. 812 E. Pender St. | Artists: 2 (Maureen Sugrue, textiles and prints; Leonard Brett, painting) This is the last studio of the afternoon, so soak it all in. Now give yourself a pat on the back. 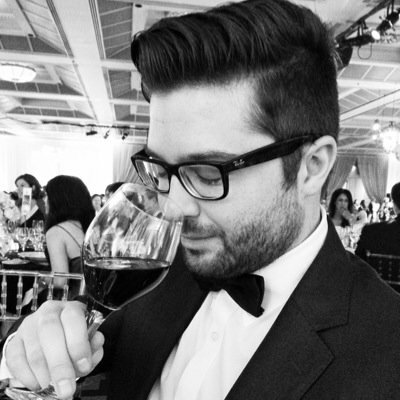 Aren’t you feeling much more refined? BONUS: Ukrainian Cultural Centre, 805 E. Pender St. On the 16th and 17th (11 a.m.-3:30 p.m.), indulge in a Ukrainian feast, including perogies, cabbage rolls and Ukrainian sausage for just $12. Baba-made and approved.